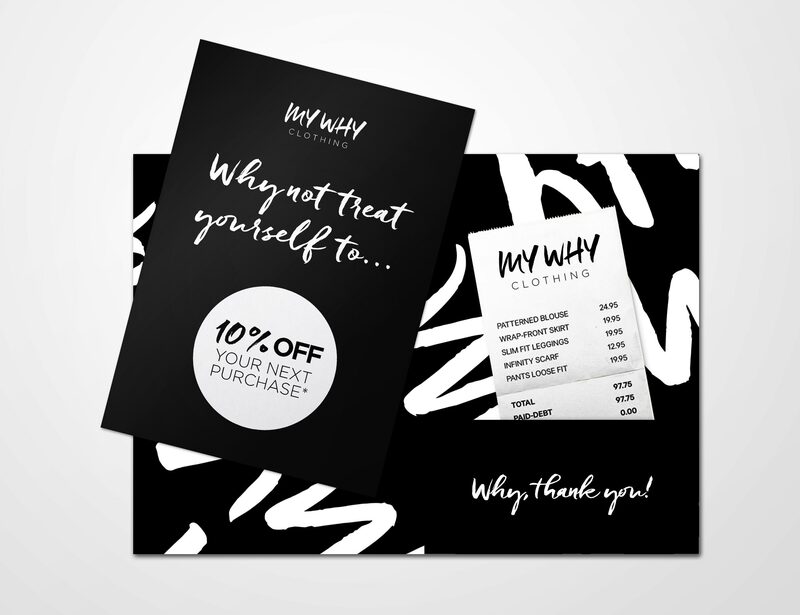 Established in early 2017 My Why Clothing is a clothing retailer based in Merseyside selling the latest women’s and men’s fashion brands. 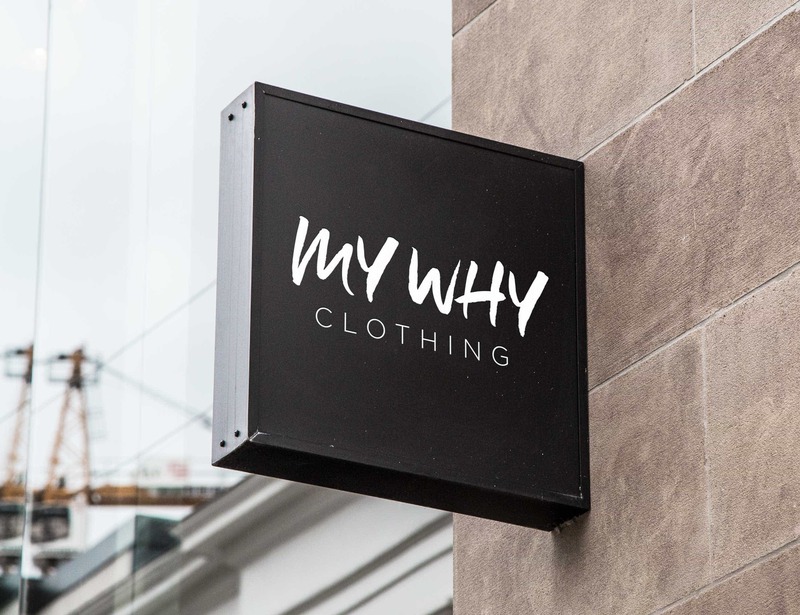 The ethos of the brand and name ‘My Why’ is based on why you’re really doing something, why it’s important and meaningful to you, how it contributes to your life and why you choose to do it. 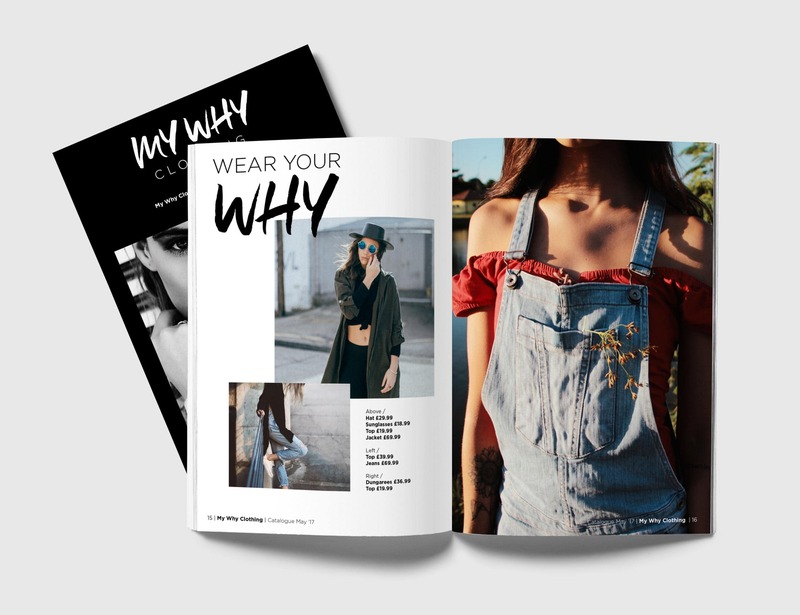 My Why Clothing approached me to create their logo as well as work on branding, print and in-store items. 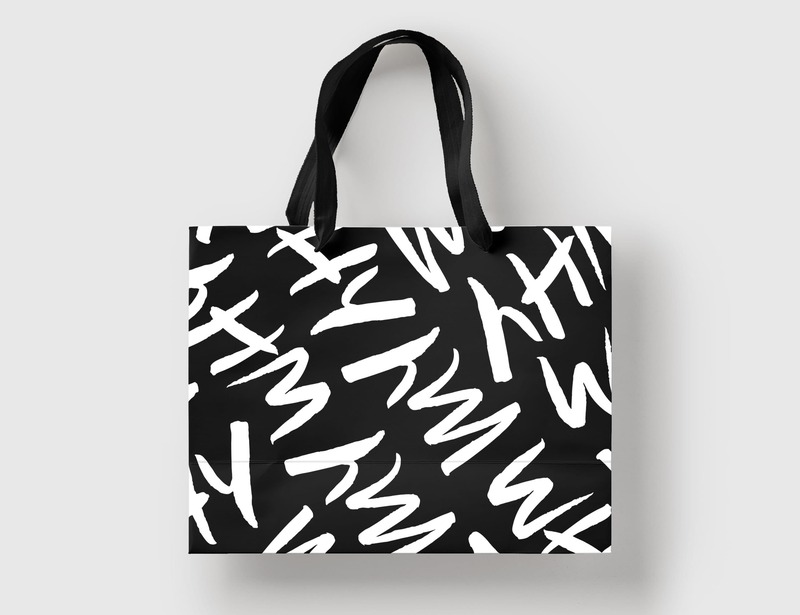 The founder was clear that he wanted monochrome colours for the identity and branding and also keen for the logo to have a human/personal touch to match the ethos of their brand whilst still remaining professional. 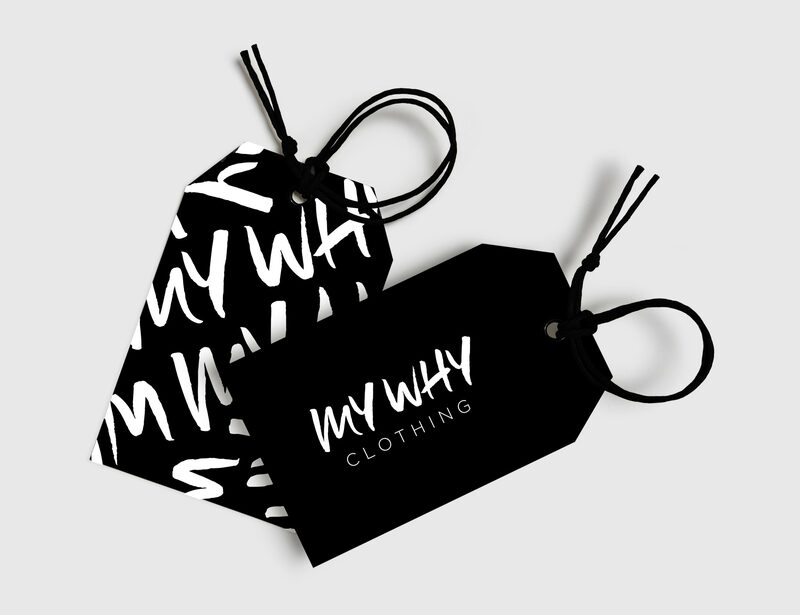 My Why Clothing were keen to make the branding monochrome and we agreed that this was a good direction to go in as black and white are both classic and timeless. 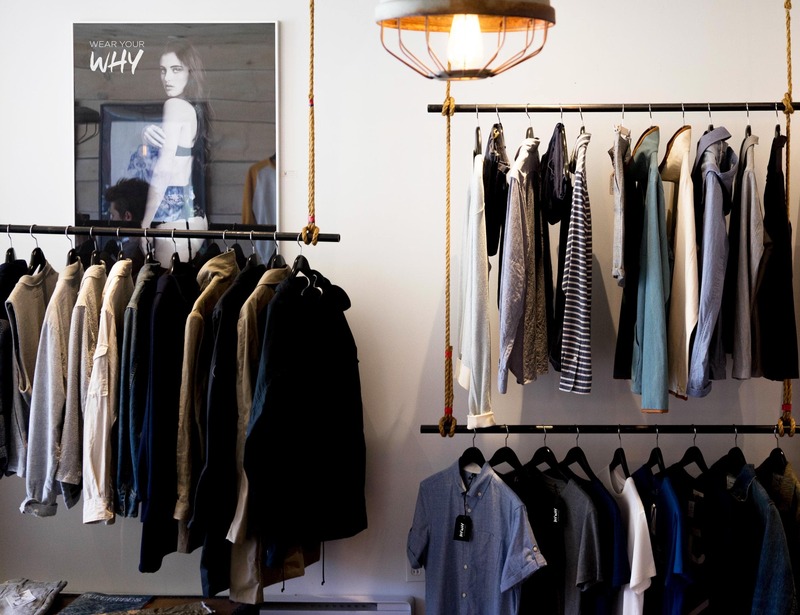 Also from a store and website point of view they’re colours that don’t distract customers from the actual clothing. 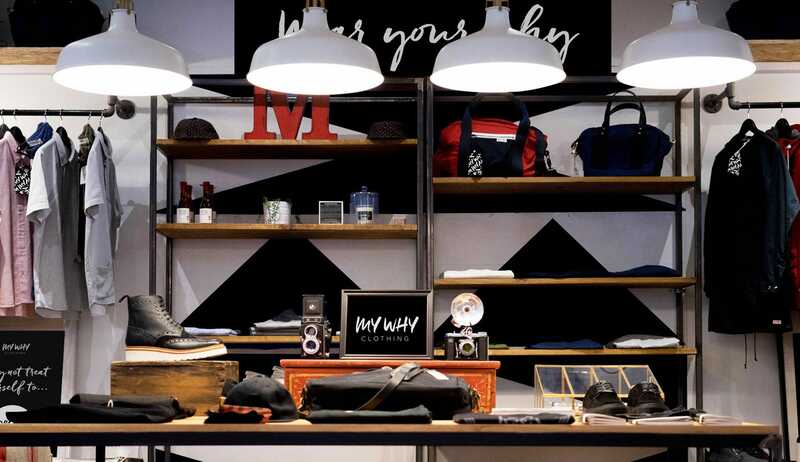 A hand writing style is used for the logo to give it a personal/human character that matches the ethos of the brand and name which is also very human and personal to each individual. A clean and contemporary sans serif font has been selected to be used in conjunction with the hand written style to both compliment and create juxtaposition. 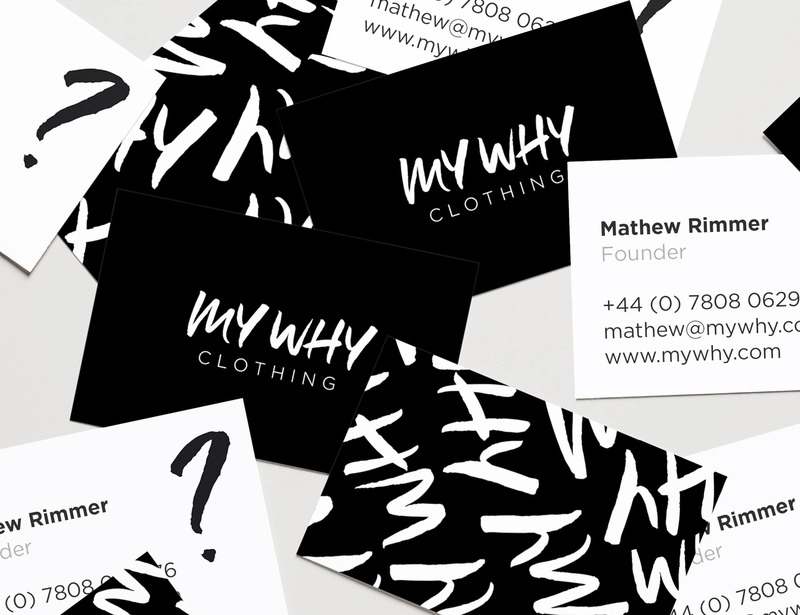 The letters ‘My Why’ have been utilised to create a pattern forming interesting and abstract compositions that are used across print items. 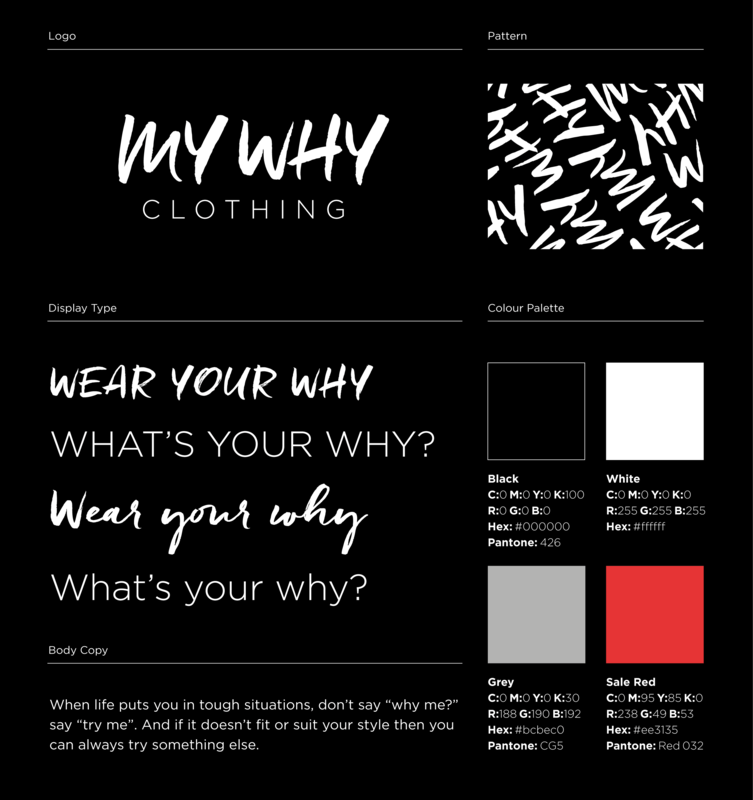 The logo and branding are now being rolled out across all My Why Clothing’s items.